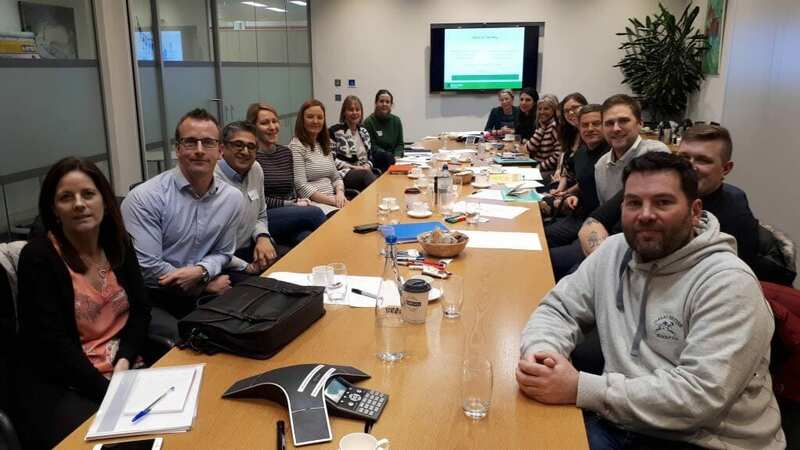 The Connect Fund is funding Responsible Finance to deliver the first Leadership Programme for the responsible finance sector, in collaboration with Clore Social Leadership. Responsible Finance is the voice of the responsible finance industry working to increase access to fair finance. It supports and strong and growing network of ethical banks, social lenders and other providers of fair, affordable finance to small businesses, social enterprises and consumers across the UK. The year-long leadership programme launched in October 2018. We hear from two of the course participants as they reflect on their learning so far, and how this has already had an impact on their approach to their own leadership roles. Symon Agnew is Chief Executive of Moneywise Credit Union, a financial co-operative which offers savings, loans and related services to those living in the Tyne and Wear, County Durham, Teesside and Northumberland region. Eighteen months ago I became Chief Executive of Moneywise Credit Union. 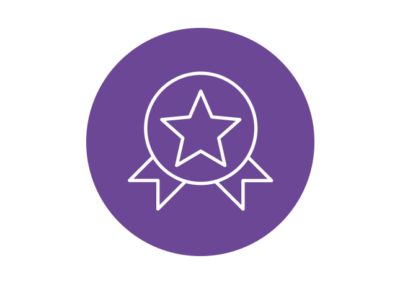 Although I have done other leadership training in the past, I am fairly new to leadership within the responsible finance sector, so I thought that this programme would be ideal to give me a fresh perspective from experts within the sector. It is a fantastic opportunity to learn and develop at my own pace with people who are in similar roles but different enough to challenge each other. At our first face to face workshop, we heard from two chief executives of responsible finance providers about their leadership journeys. One described how he had initially been a reluctant leader but came to a turning point when he realised that he needed to embrace his leadership role. This resonated with me as my challenge to myself is to accept and develop my role as the leader of my organisation. Undertaking a 360 degree appraisal for the first time was a new experience, but I now have some helpful insights into how my Chair, my Board, my peers and staff perceive my leadership style and capabilities. It highlighted areas of strength that I hadn’t been aware of and areas to develop. I have found that my experiences are not too different to anyone else’s – we all face the same fundamental issues; the best part of the course is that it brings the cohort together and in these sessions we can share ideas, experiences and thoughts with one another. Dawn Robinson is the Assistant Operations Manager at Places for People, a placemaking and regeneration company that takes a commercial approach to delivering social outcomes. I work in Places for People financial services business, which specialises in giving people access to responsible, equitable and often life-changing financial products and services, with a focus on helping those who may be financially excluded or unable to borrow from traditional lending streams. Unlike Symon, I have been in my current role for over 12 years so I was looking for different methods of working or new ideas to make sure my leadership delivery was still relevant and impactful. It was also an opportunity to take stock of myself and make sure my own goals remained aligned with those of my organisation. The ‘Discover’ module gave rise to me being more self-reflective, especially after being in the same role for so long. It was good to take the time to look at weaknesses and start to think about ways to effectively and practically overcome them. This was also aided by the 360 appraisal which highlights what others see in you, helping you identify these areas. I have become more aware of looking at why we do things and what impact it has on the wider picture including our customers, team and organisation as a whole. As a result, I have looked differently at a recent piece of work where I have considered the value of an action before just undertaking it.